Ohh! Super cute outfit! 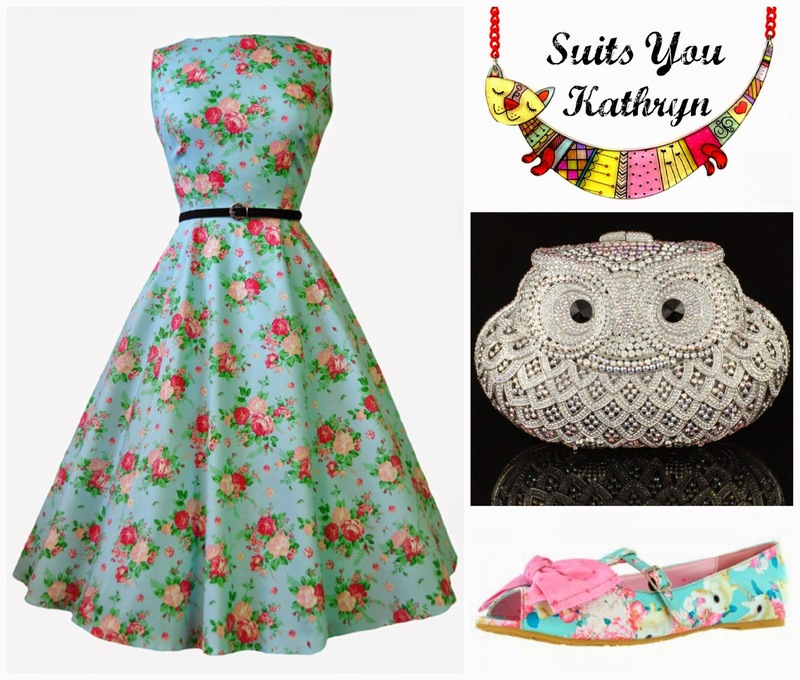 I'm not sure about Kathryn, but I know I would wear that outfit!